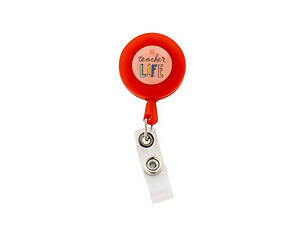 Fun and functional, this durable badge reel will bring a little levity to the office, hospital or doctor's office! 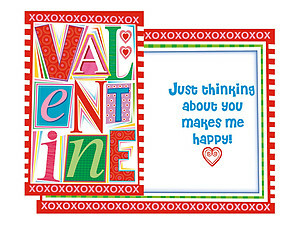 Size: 3.25in.h x 1.25in.w x .5in.d. 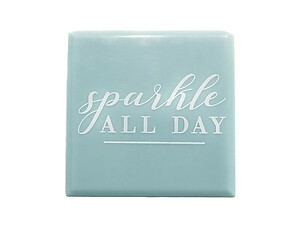 This item is perfect for yourself or for gift giving.